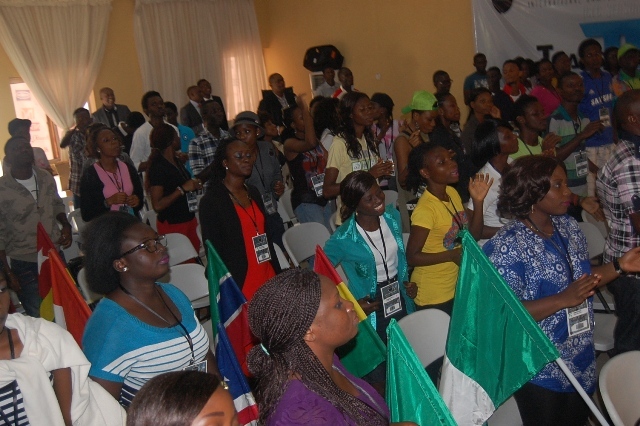 Hundreds of campus students from across Nigeria and West Africa were inspired and filled with incredible visions in August at the serene Eko Hotel Tourist Resort in Lagos as the 2014 International Campus Leadership Conference ended in Lagos. 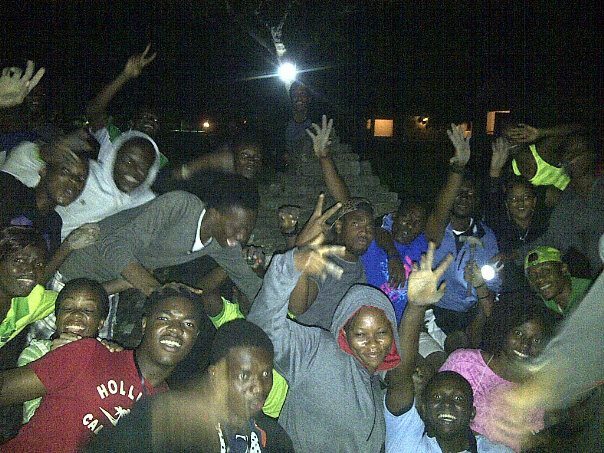 Lives changed, decisions made, relationship with God focused and celebrated! 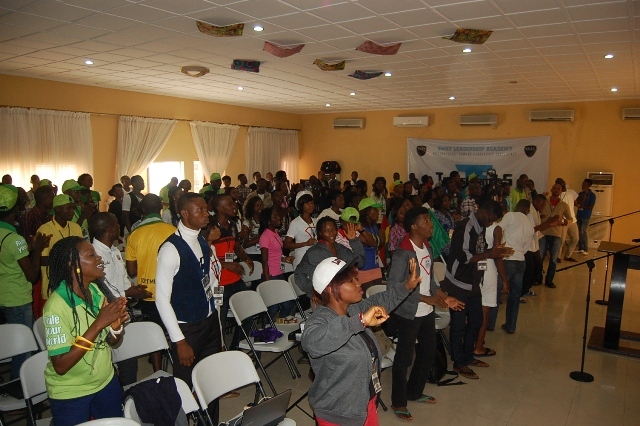 This year’s Conference themed “Transformers of Generation Next” commenced on the 20th of August, 2014 as the participants were engaged in series of classes and activities geared towards renewed relationship with God, academic enlightenment, skills empowerment and leadership transformation amongst others. 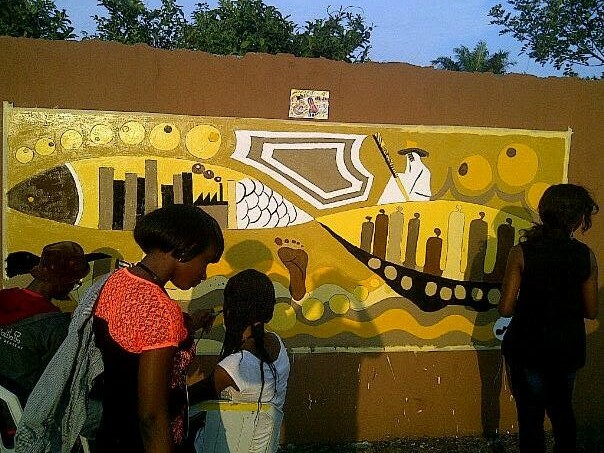 This year conference was not just filled with lectures but also tremendous activities which include painting competition, football competition and a video documentary about TRANSFORMATION. 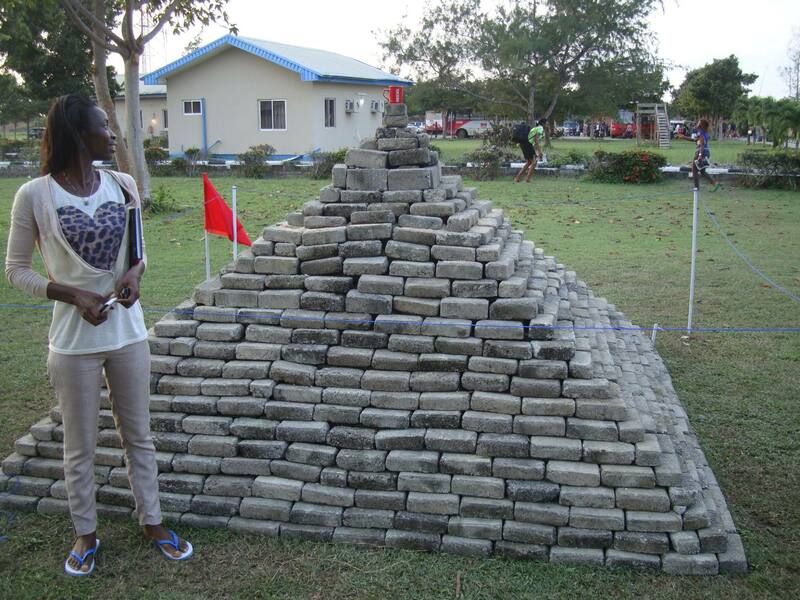 One major highlight from the 2014 ICLC was the Extreme Team Building Challenge where students erected a pyramid from scratch. 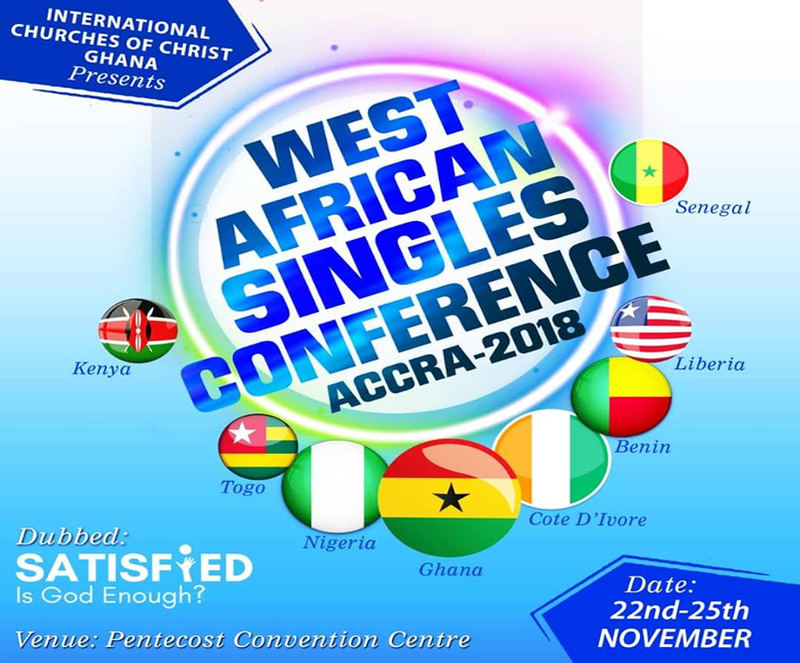 The conference came to an emotional end on the 24th of August 2014 with Gilbert Kimeng preaching at the Sunday Worship Service which was held at the conference facility. Gilbert Kimeng charged all participants of the 2014 ICLC to put in mind all they learnt at the conference and also encouraged them to be transformers in their various campuses, not to conform to the ungodly standards of the world. 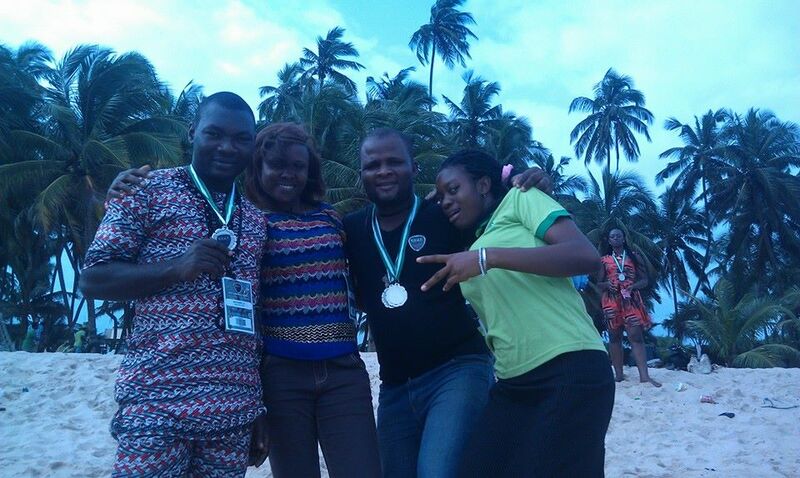 Awards were later handed out to the best groups in each segment of the competitions earlier held as participants bids their farewells. Continue to pray for all our students as our Mighty God uses them as TRANSFORMERS!